At this time of year, it's common to find injured or abandoned birds. At our vet clinic just now, somebody arrives every day holding a small bird, and asking us to help them. 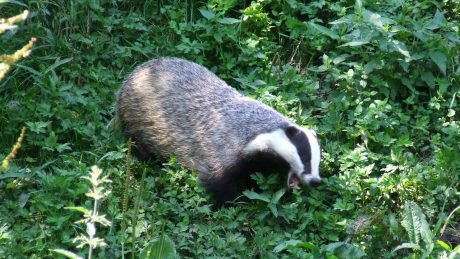 On this week's podcast, we discuss the importance of checking the garden for hidden wildlife before using the lawnmower or the strimmer. 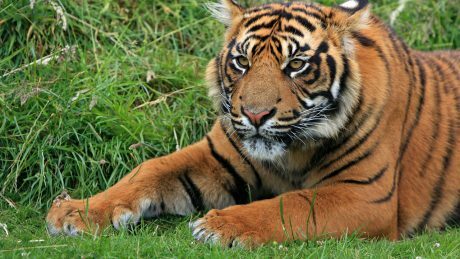 This week on the Pat Kenny Show, we discussed the reasons why Ireland needs to introduce a complete ban on the use of wild animals in circuses. 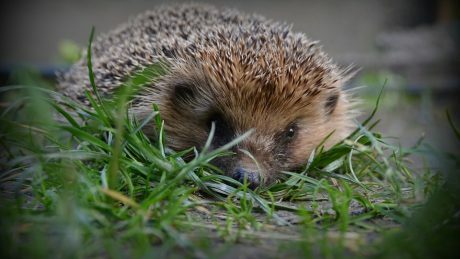 It's common to find hedgehogs out and about at this time of year. If you find one, should you rescue it, or leave it to its own devices? Listen to the podcast to find out. Snuggles is a 3 month old pet skunk. 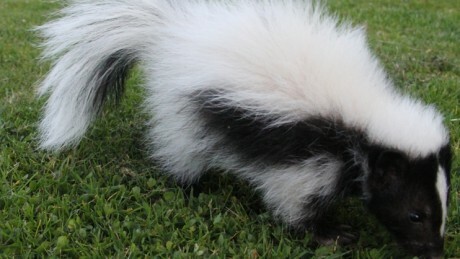 Skunks are not recommended as pets: they are wild animals that are natives of North America. 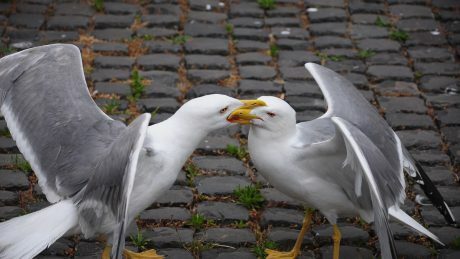 In the wake of the death of a Yorkshire Terrier after a gull attack in the UK, and subsequent reports that the UK Prime Minister David Cameron has intervened, is there a serious risk of wildlife atta .. I live in Ireland, and one remarkable difference between this country and the UK is the different attitude to badger culling. I love the positive sound of Spirit Radio, Ireland's Christian radio station - and I've started doing regular vet spots with them. To listen to this one, click on the play button. 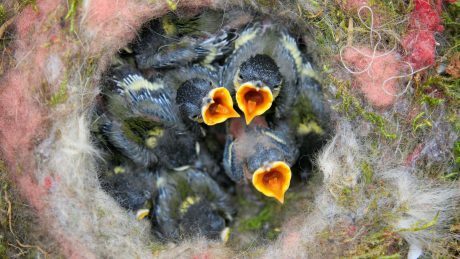 On East Coast FM this week, we discussed what to do if you find a young bird that seems to need help. Listen by clicking on the play button below. 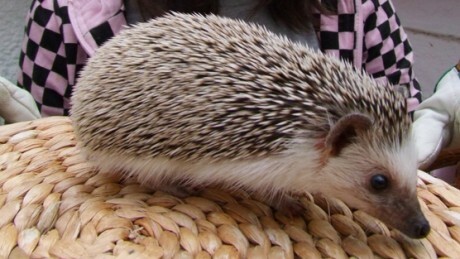 When Mary saw the baby African Pygmy Hedgehogs in the pet shop in Dun Laoghaire, she knew that she wanted one. 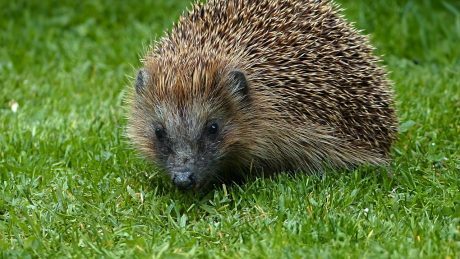 Hedgehogs have been domesticated for the past thirty years, and they are now bred in captivity. 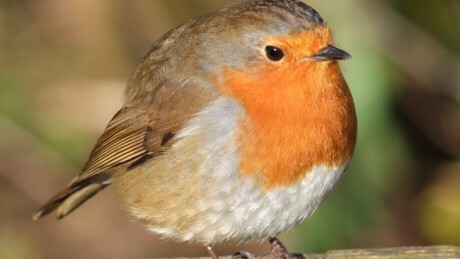 Robbie, a wild robin that visits Claire’s garden who has become very tame. Claire sees some wild mammals, including rabbits, foxes badgers and even occasional deer where she lives. 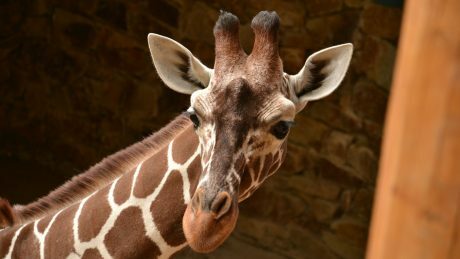 “Danish zoo kills healthy giraffe and feeds it to the lions” The headlines are appalling, and the international outcry has been almost as dramatic as if the Danish zoo authorities had fed a human .. Some people feel sorry for foxes and encourage them into their garden, feeding them with dog food, and enjoying watching them. I know someone who has a family of fox cubs regularly visiting. A couple of weeks ago, I visited Dublin Zoo to look at their tigers. We also discussed the similarities between tigers and pet cats: they have many behaviours and characteristics in common. 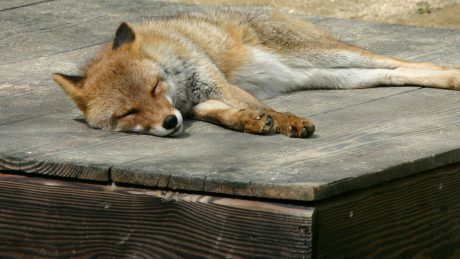 On the East Coast FM Vet Spot this week, we discussed urban foxes – is there a serious risk to children? And what about small pets, like cats? .. 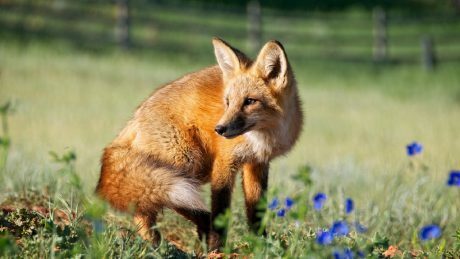 When I started to look into this subject, I reckoned that the risk to pets from urban foxes was minimal, but in fact, when you look at the statistics, the risk is small, but tangible. 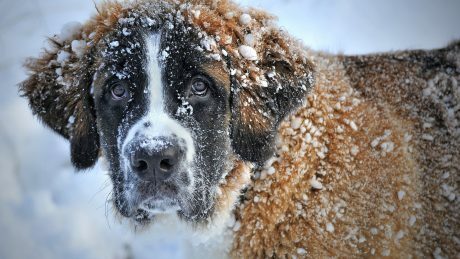 On East Coast FM this week, we discussed how animals cope with the cold, wet weather of winter. 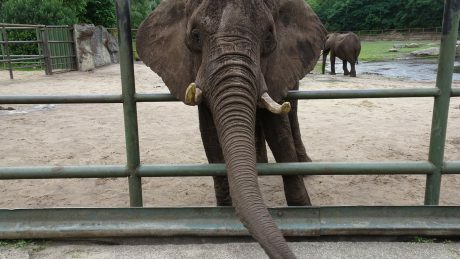 On East Coast FM this week, we discussed penguins, zoos, elephants and Africa.